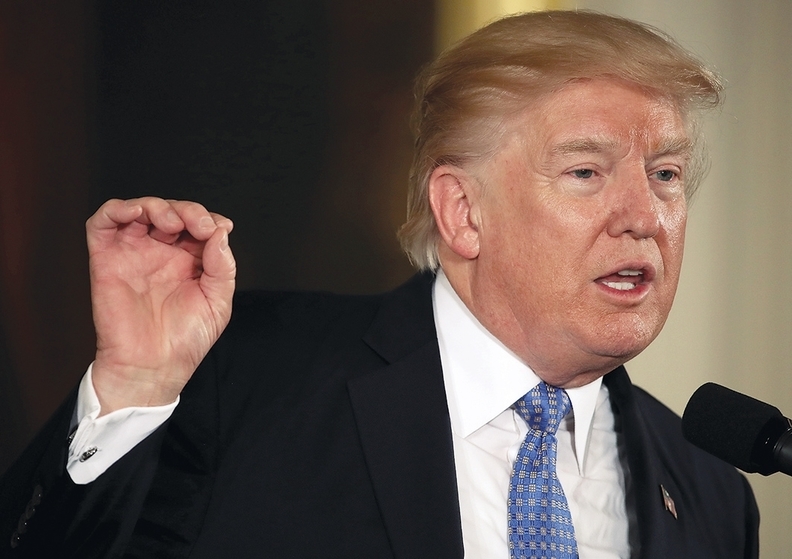 The Trump administration on Monday urged states to scale back their certificate-of-need laws and scope of practice rules, as the executive branch promised to push back against hospital consolidations. In a sweeping 120-page report encompassing more than 50 policy recommendations, the White House blamed government and commercial insurance for putting up barriers to patients and hurting price transparency. "In sum, the current system works well for large institutions and powerful interest groups," an administration official said in a call with reporters. Officials fingered increasingly consolidated markets as a key driver for rising costs for patients, particularly hospitals' purchases of physician practices. The White House report asked Congress to repeal the Affordable Care Act's ban on physician-owned hospitals. The White House called on the Justice Department and the Federal Trade Commission to "monitor the competitive landscape" of providers to "prevent anti-competitive behavior." The administration official also said that certificates of need "represent one of the worst" of states' anti-competitive regulations. The White House wants states to consider repealing certificates of need, or at least block competitors of providers who want to enter the market from having a say on their certificate-of-need applications. "The administration wanted to be on the right side of the issue to the extent we can set out a vision and work with state policymakers to loosen restrictions on the provider side of the market," the official said. But the report also targeted the insurance market, homing in on deregulation for its policy recommendations and touting the recent expansion of people's ability to buy high-deductible, limited duration plans and association health plans as options to the Affordable Care Act. The policies—established through federal rules—broadened the pool of insured rather than siphoning off young and healthy people from the ACA markets, the White House said. "We're comforted by the fact that those who would be interested in AHPs and short-term plans were already out of the market," a White House official said. "They didn't qualify for subsidy more often than not."